The Nike Jordan Trainer ST G 'Blue' is available for purchase on November 1. Featuring a deep royal blue and white colorway, drop-in sockliner a flexible outsole, the ST G 'Blue' follows the June drop of the Jordan Trainer ST G, which was available in white and wolf gray. 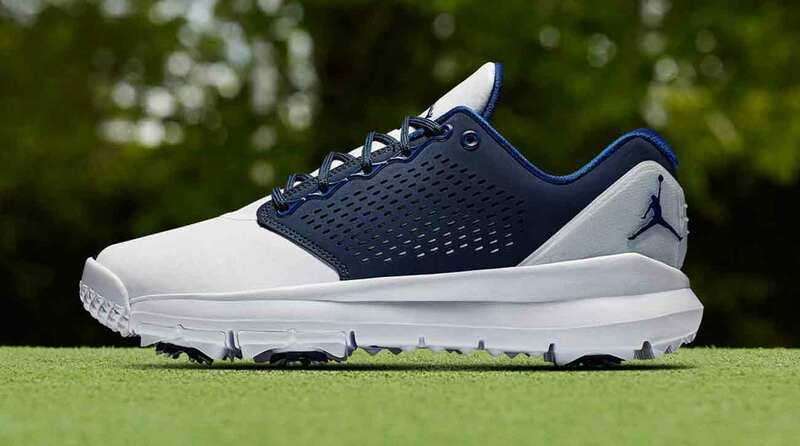 Historically, Jordan golf shoes sell out quickly, so if you want to snag a pair, sooner is better than later. The shoes retail for $140. NikePlus Members will have purchase access on November 1, and for everyone else, they'll be available on Nike.com and at select retailers on November 2.